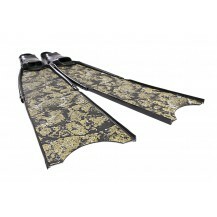 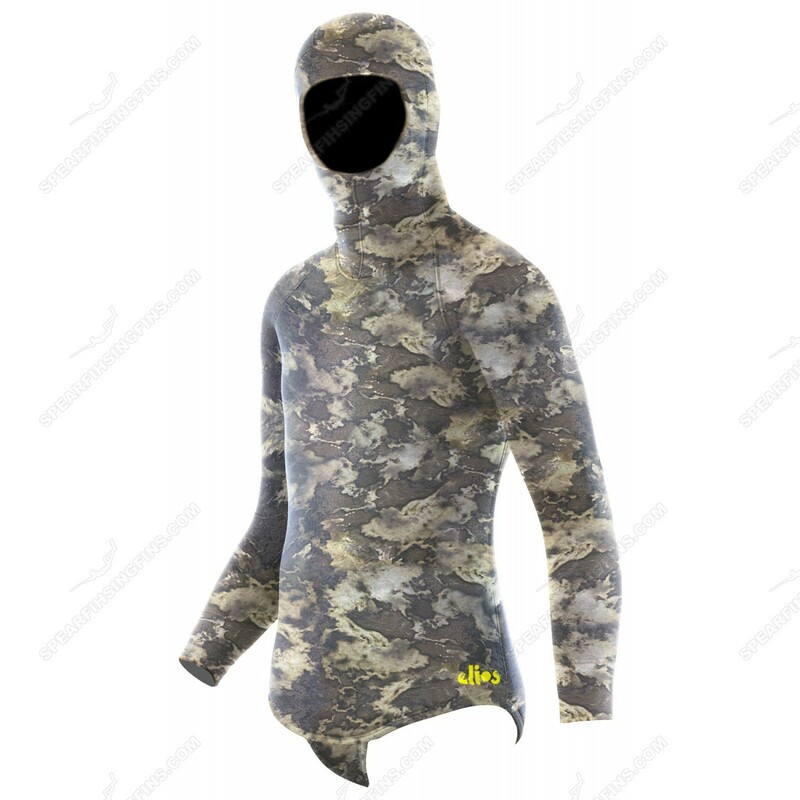 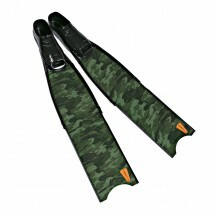 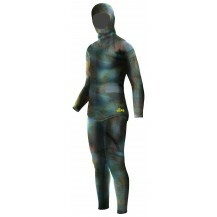 3D Brown Hydro Camo Spearfishing wetsuit from Elios. 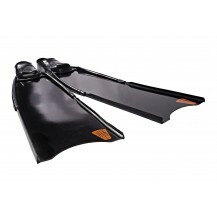 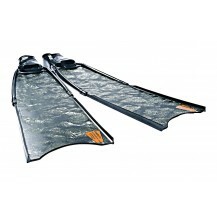 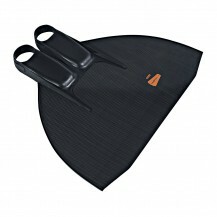 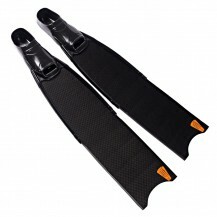 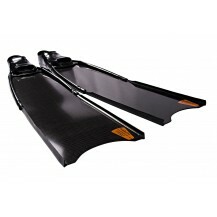 2 part open cell wetsuit for spearfishing and freediving. 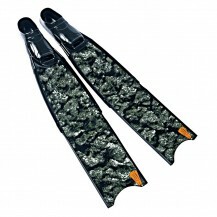 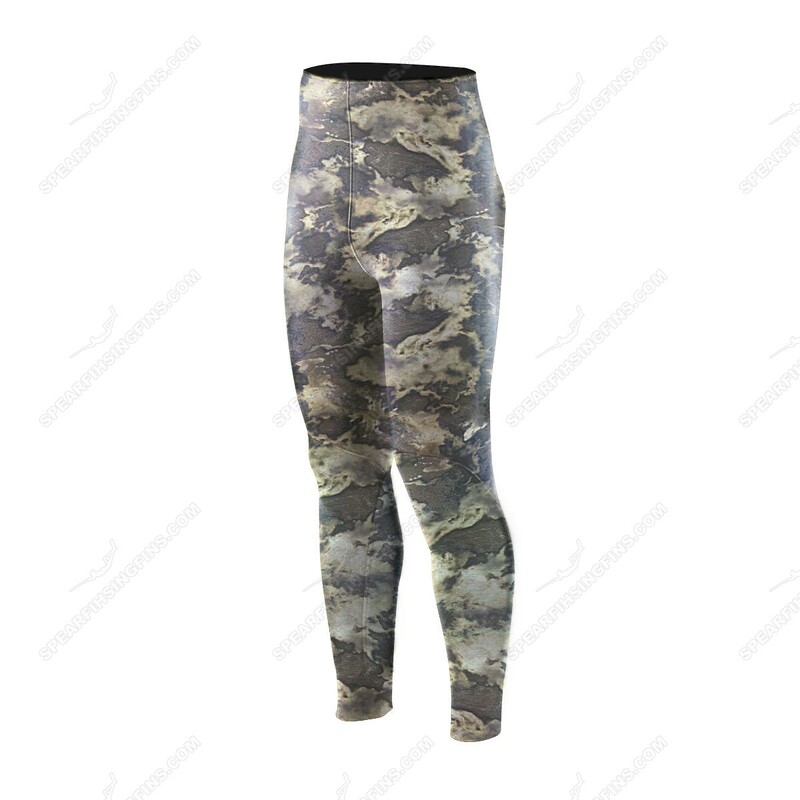 Hydro Repellent (quick dry) 3D Brown camouflage specifically designed for spearfishing. 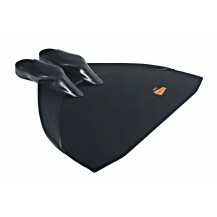 Hand made from high quality Ecoline neoprene material. 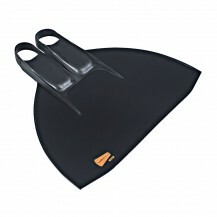 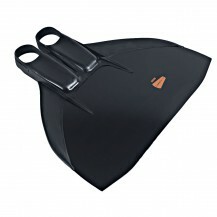 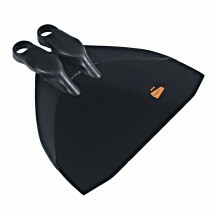 Open cell surface on the inside of the wetsuit offers the diver with unmatched comfort and heat conservation. 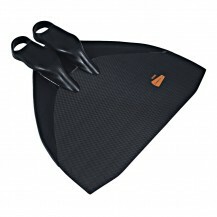 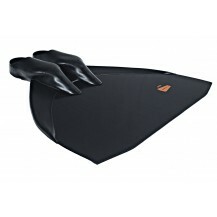 Extremely durable nylon lining on the outside of the wetsuit for improved protection against tear. 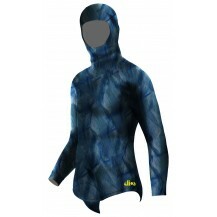 The unique Elios anatomic design and skilled craftsmenship guarantee an unmatched level of comfort and quality. 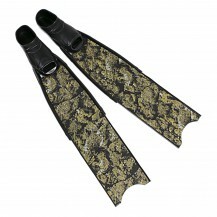 Each wetsuit is hand made and inspected by a master tailor. 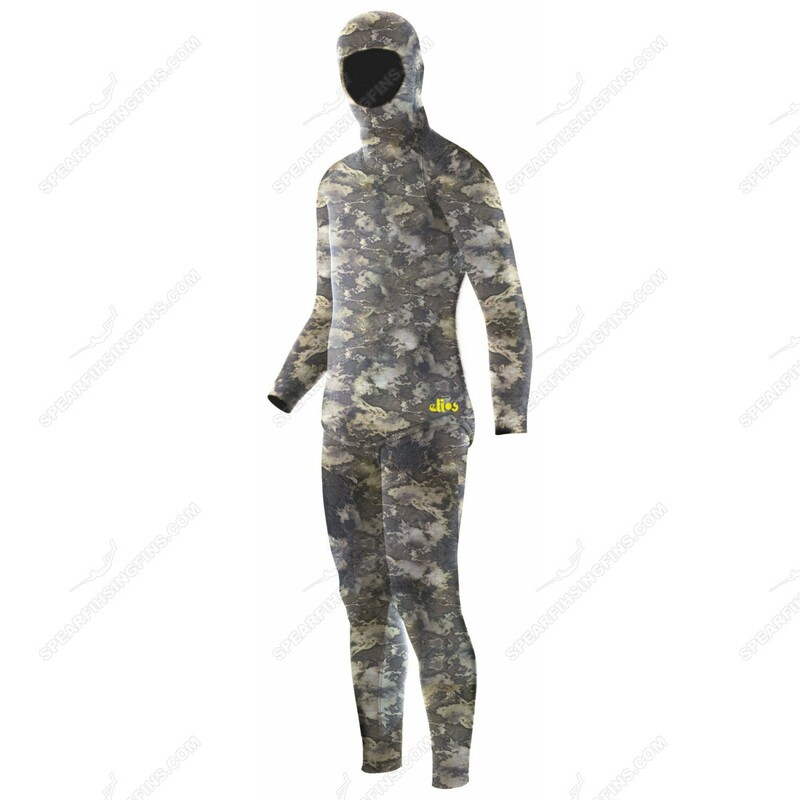 Composition; Long sleeved jacket with hood and high waist pants. 2 part open cell wetsuit for spearfishing and freediving. 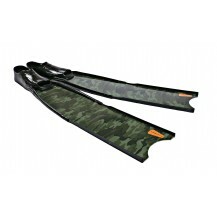 Hydro Repellent (quick dry) 3D Brown camouflage specifically designed for spearfishing. 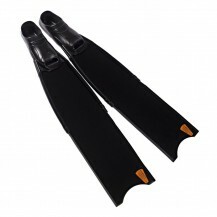 Hand made from high quality Ecoline neoprene material. 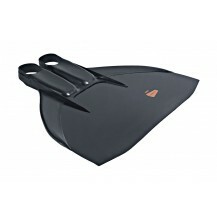 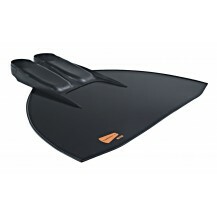 Open cell surface on the inside of the wetsuit offers the diver with unmatched comfort and heat conservation. 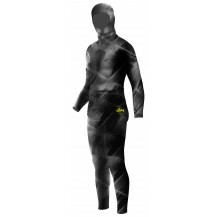 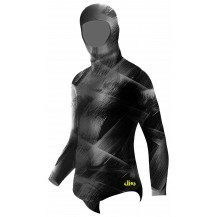 Extremely durable nylon lining on the outside of the wetsuit for improved protection against tear.